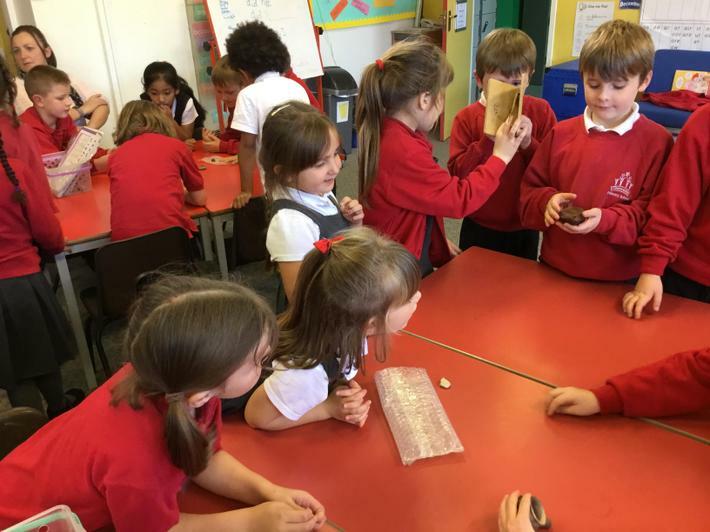 We have been learning about how Cirencester has changed. 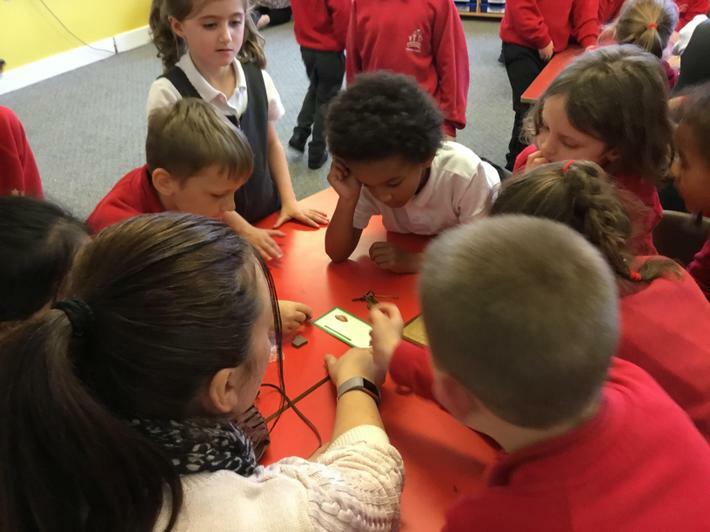 We looked at maps and how Cirencester has grown over the last 100 years and discussed the Roman settlement of Corinium. 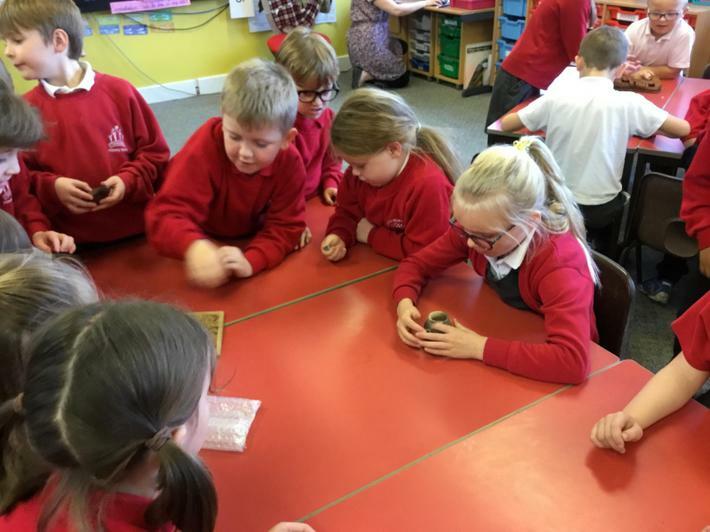 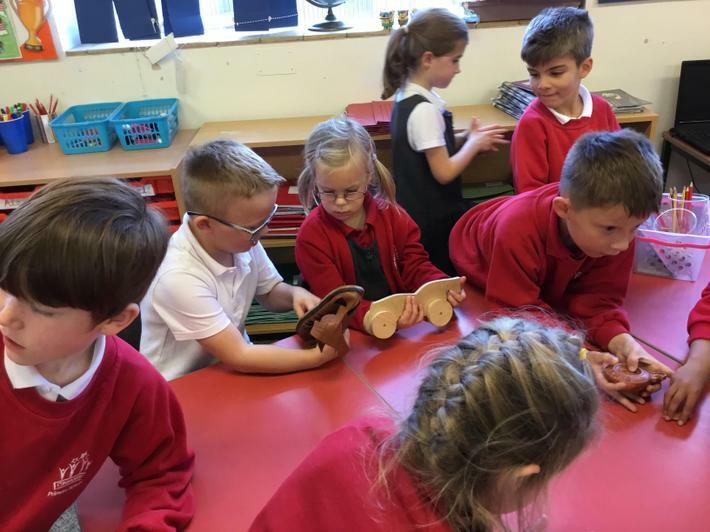 We have looked at aretfacts from the Roman times and asked and answered questions about them; what they are, what they are made from, how they were used and how they compare to our lives today. 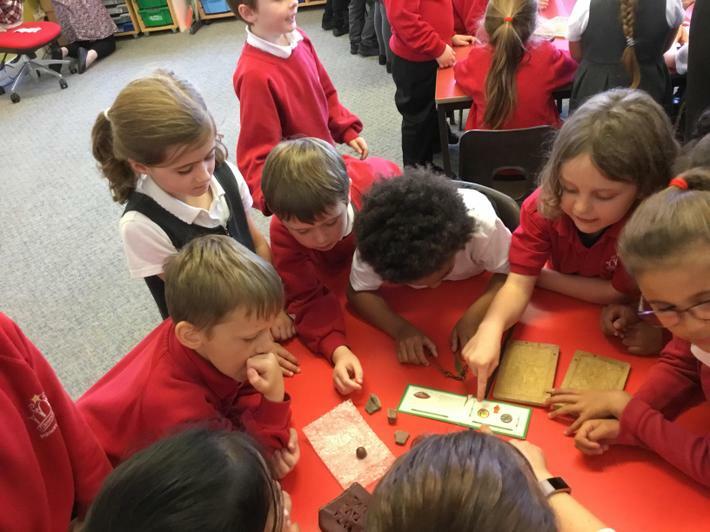 We looked at the features of a Roman town and identified many of these features in Cirencester now. 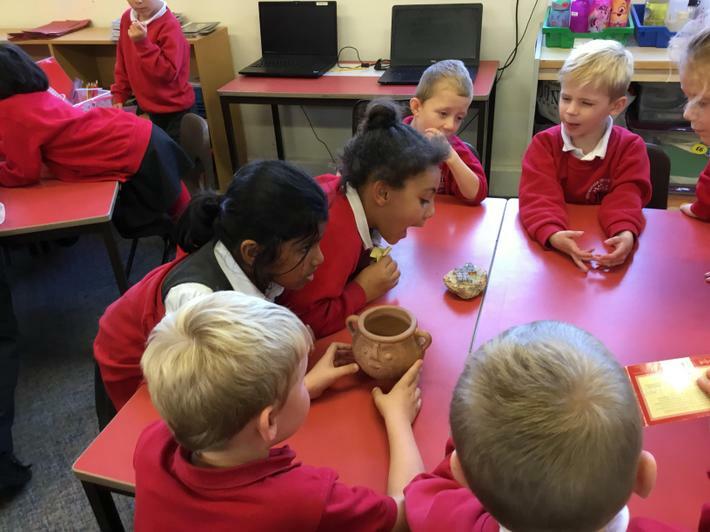 We have been learning about Roman Mosiacs, what they were used for and the inspiration behind the designs. 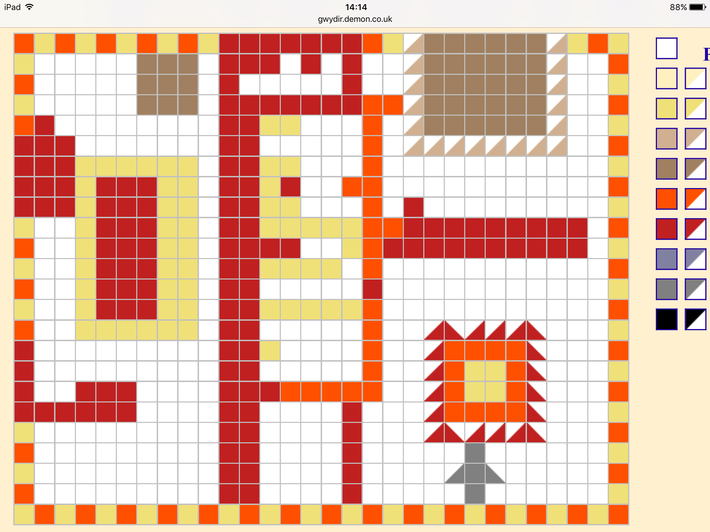 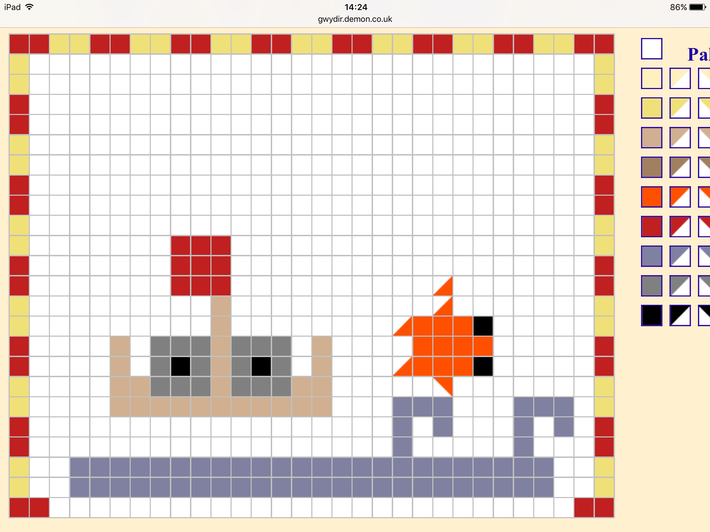 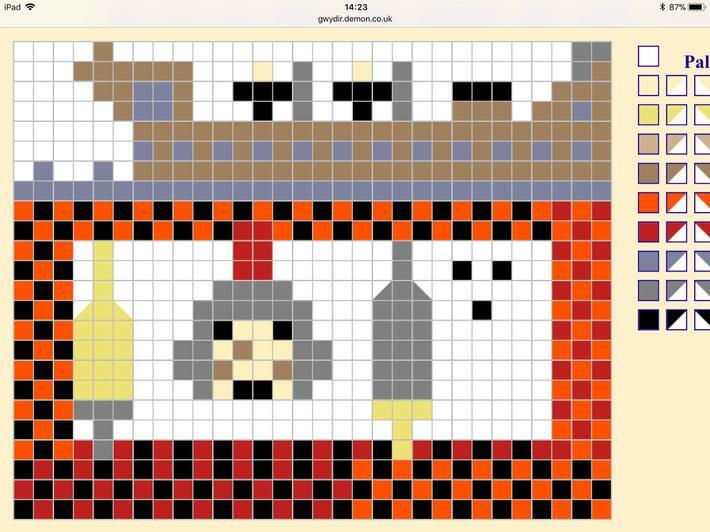 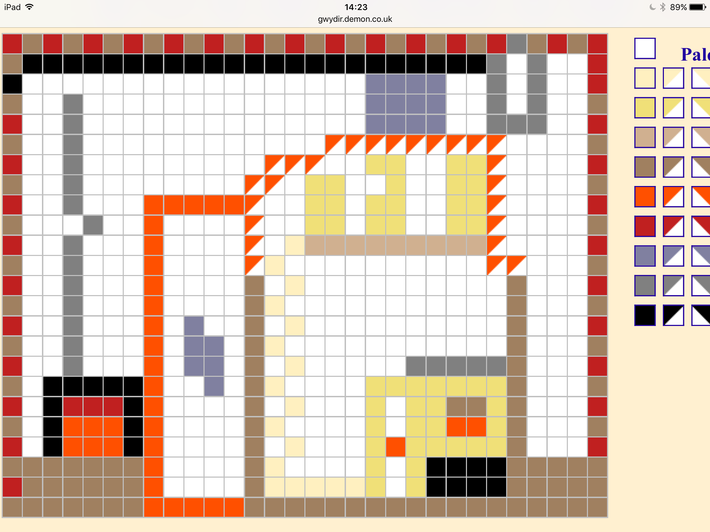 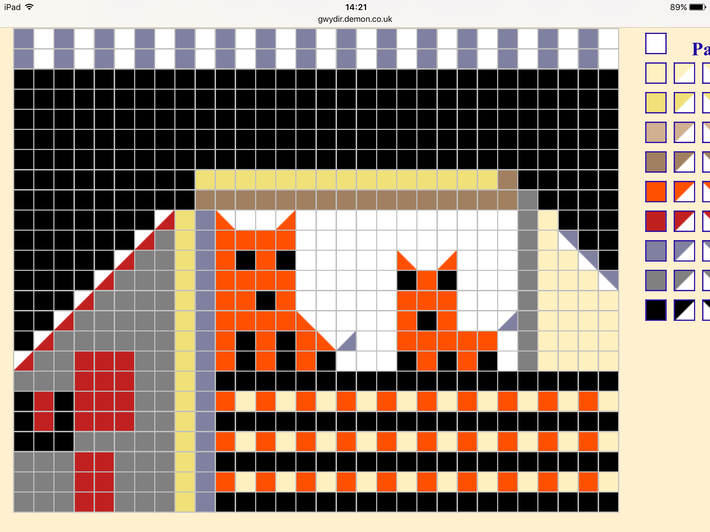 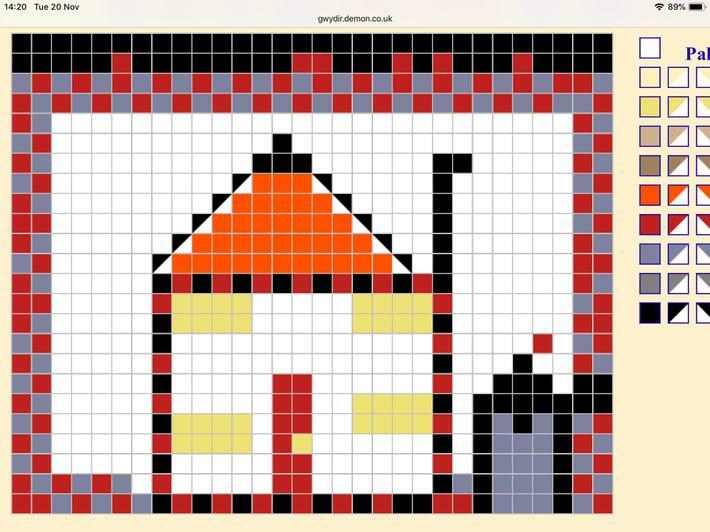 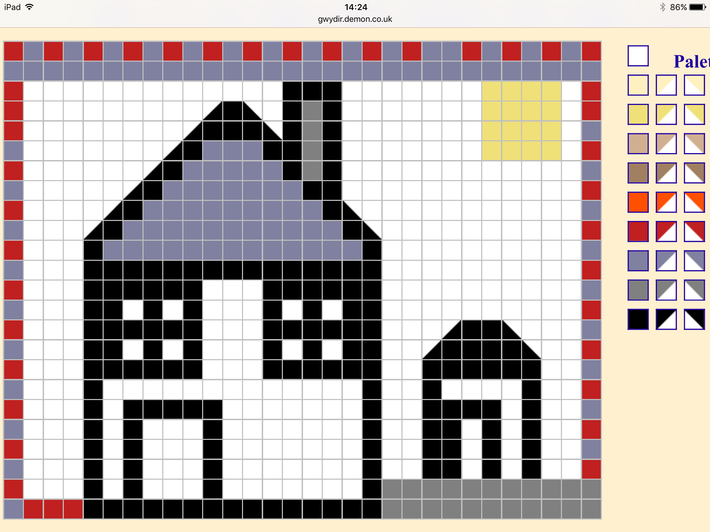 We then designed our own Roman mosiacs using a program on the computer. 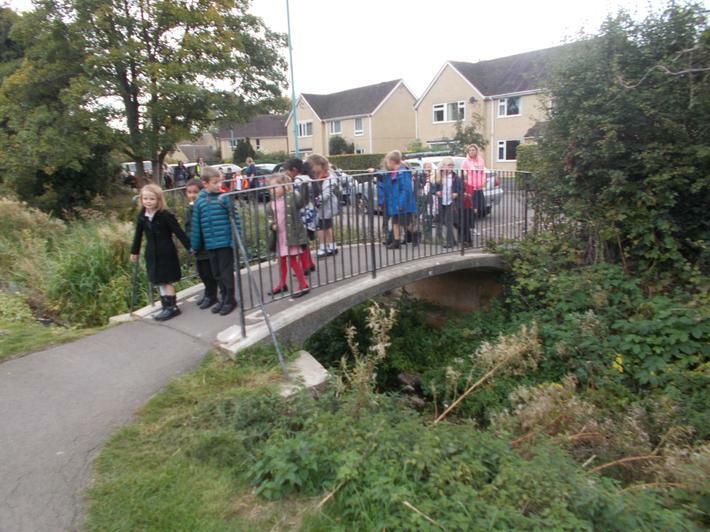 We have been learning about the features of our locality, naming places in and around Cirencester and discussing whether they are natural or influenced by humans. 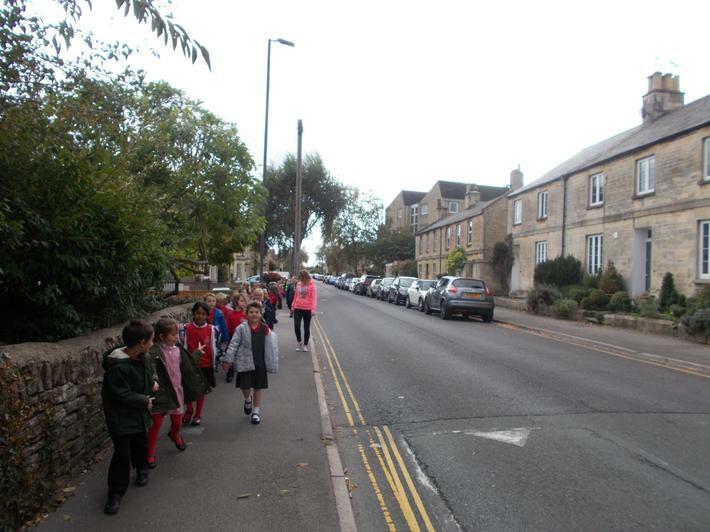 We went on a walk around Cirencester to identify the human and physical features of our town. 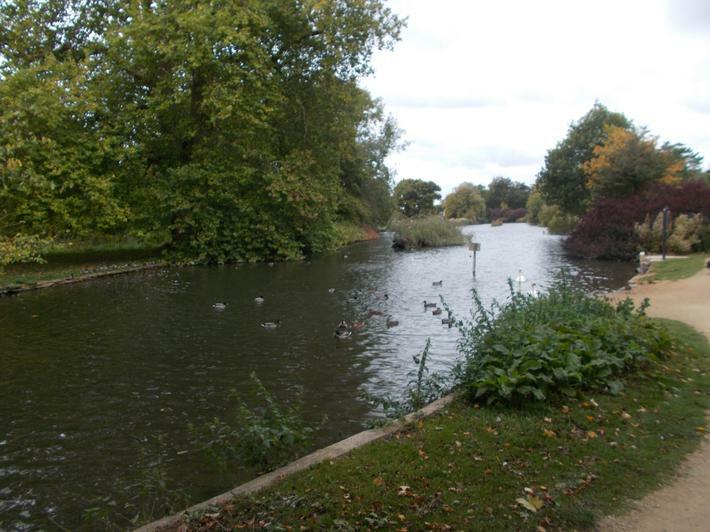 We then located the features on maps of Cirencester using DigiMaps. 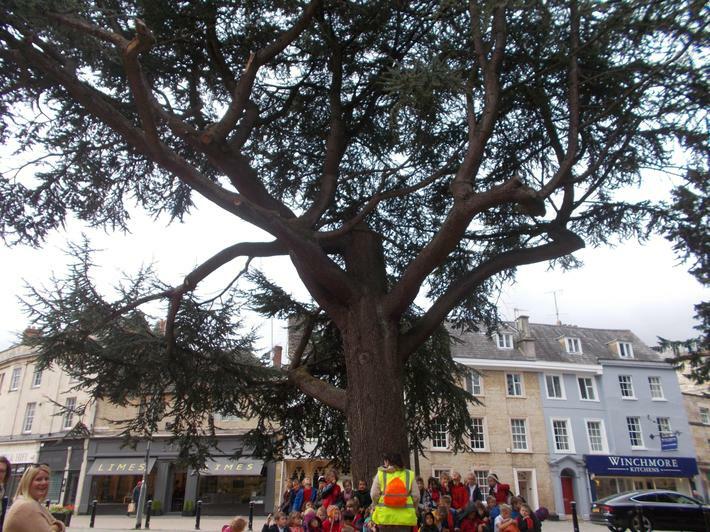 Identifying the human and physical features of Cirencester.